The centerpiece of Forest Lawn Cemetery, the Chapel Mausoleum was developed and built in the early 1980s. The Chapel Mausoleum hosts both traditional crypts and cremation niches. The majority of our "Mausoleum Packages" include not only the space, but also the lettering or niche plaque to accent the majestic marble and blue pearl granite. 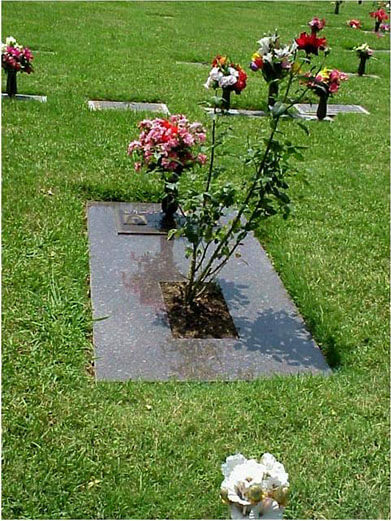 Crypts may be purchased for above ground burial, either inside or out. We can also provide a niche for a final resting place for those who have chosen cremation. For those who choose cremation, Forest Lawn has developed a beautifully landscaped garden. Nestled between oak trees in the most established section of our cemetery, the Urn Garden is a scene of peace and tranquility. Traditional in-ground burial is usually an option that generations have chosen for hundreds of years. 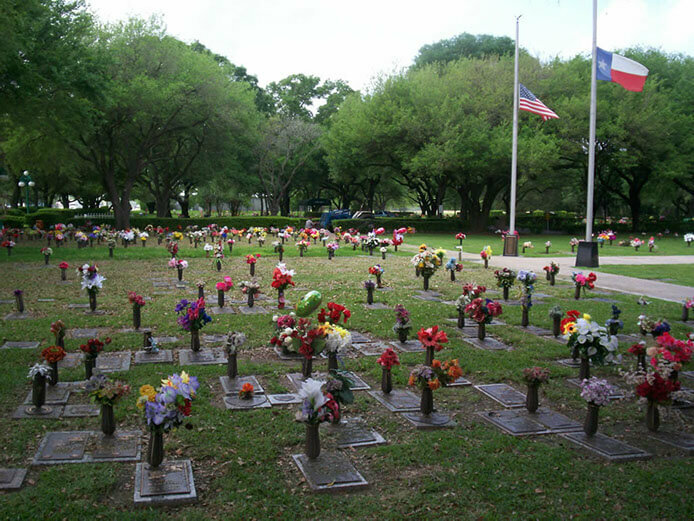 We offer some of the most unique burial areas in Houston. 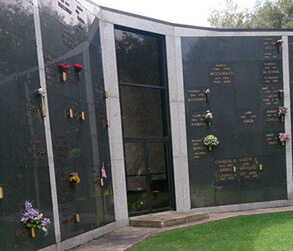 Forest Lawn Cemetery has a wide variety of choices, which allows for personal preference by providing individual locations within featured special areas and gardens. Families might be interested in visiting our office for more information about availability is near loved ones.